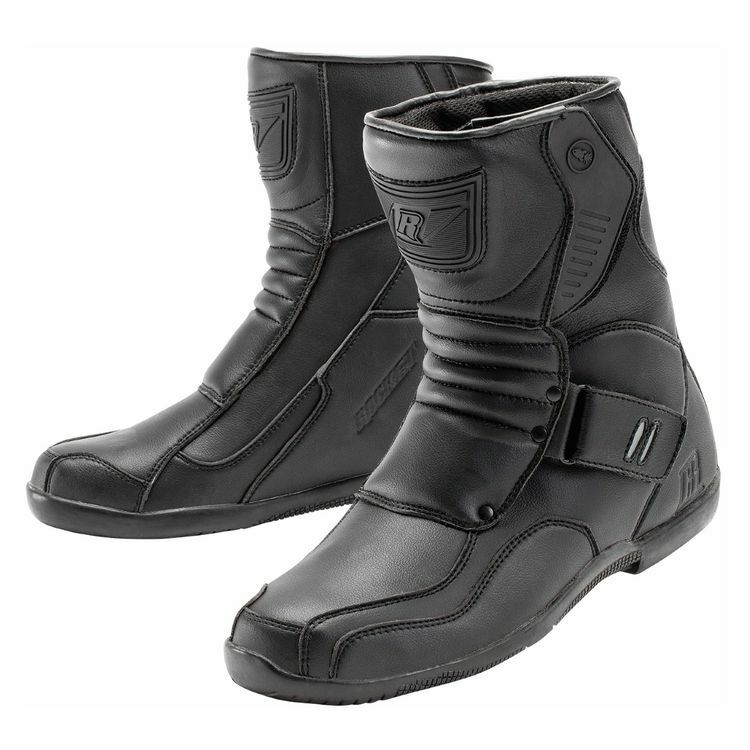 The Mercury Boots from Joe Rocket are a mid-height leather boot with multiple reinforcements, a low profile toe box for added control and an adjustable, large entry system for ease of use. They fit one size to small. I wear a size 12 and these boots fit like a size 11. When I compared them to my other boots they where an inch smaller. Typical overrated, overpriced Chinese product. Need to order two sizes larger just to get your foot in. I do not recommend.